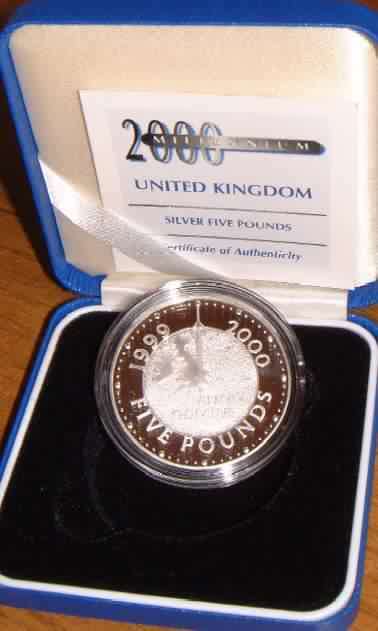 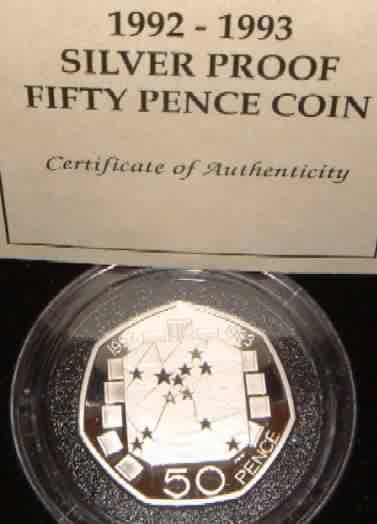 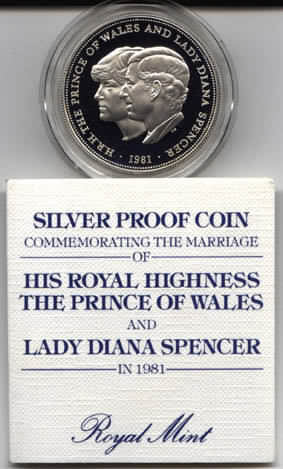 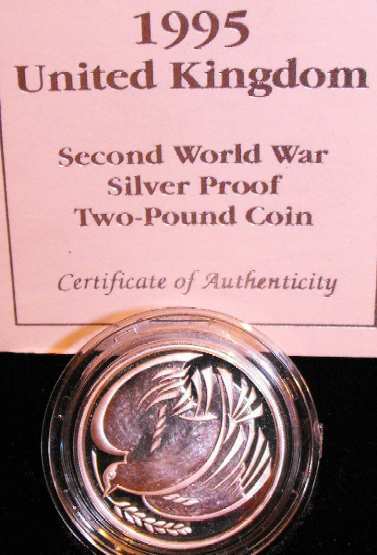 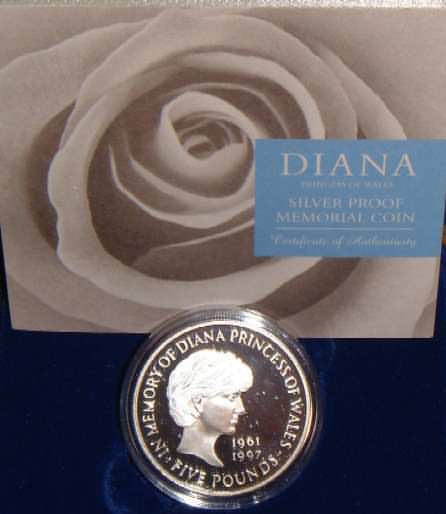 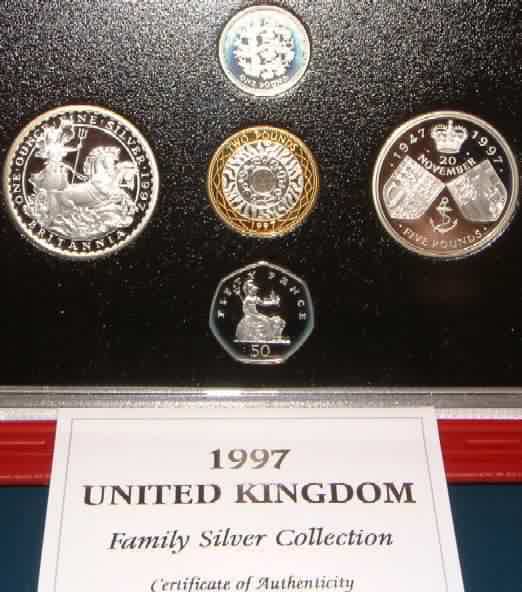 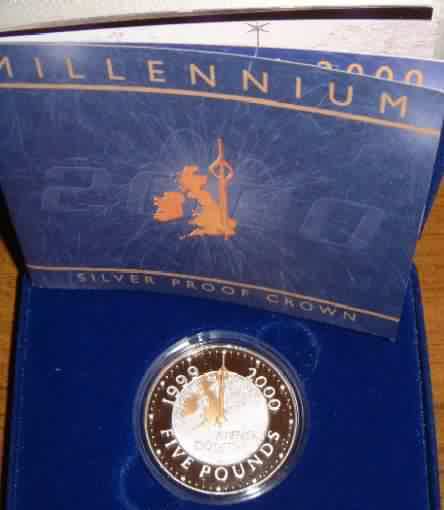 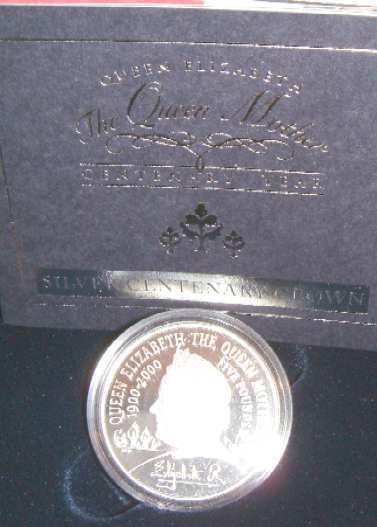 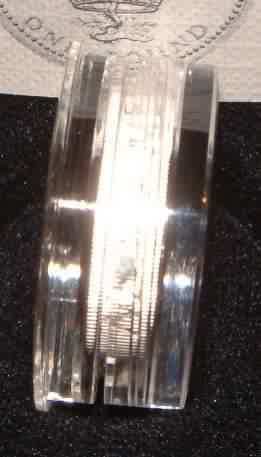 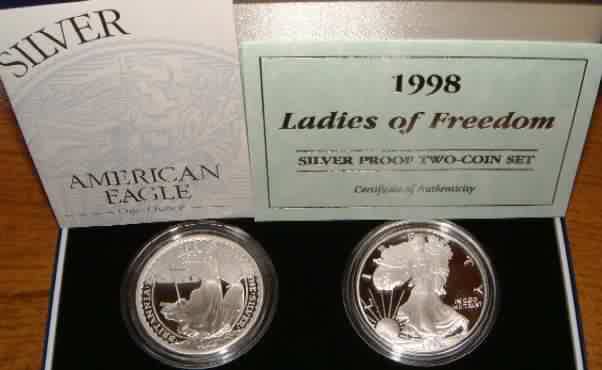 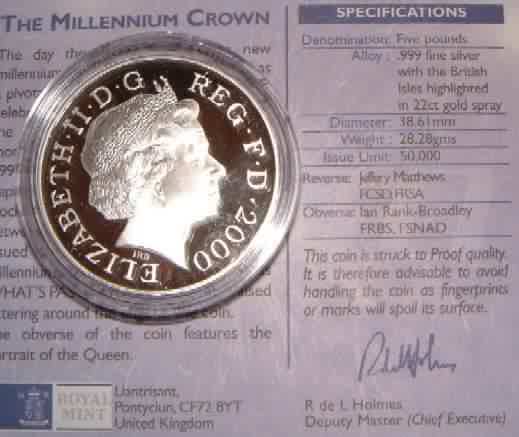 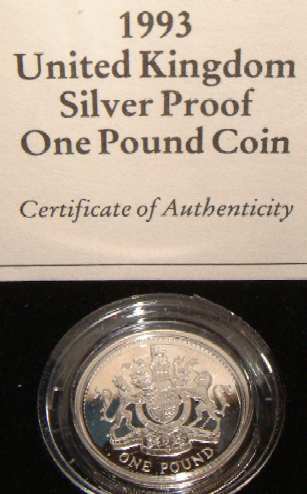 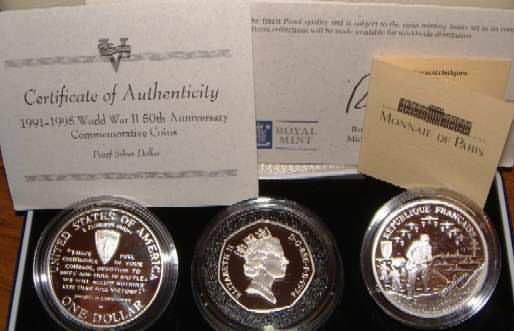 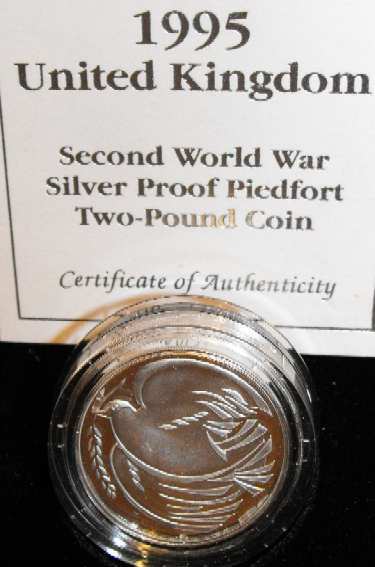 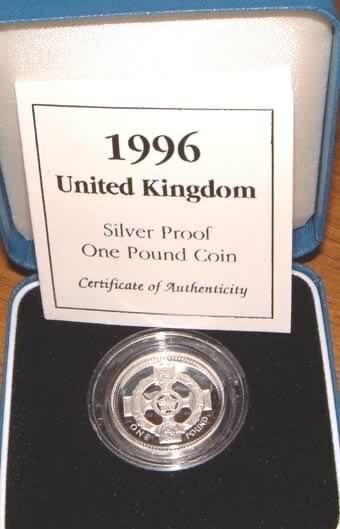 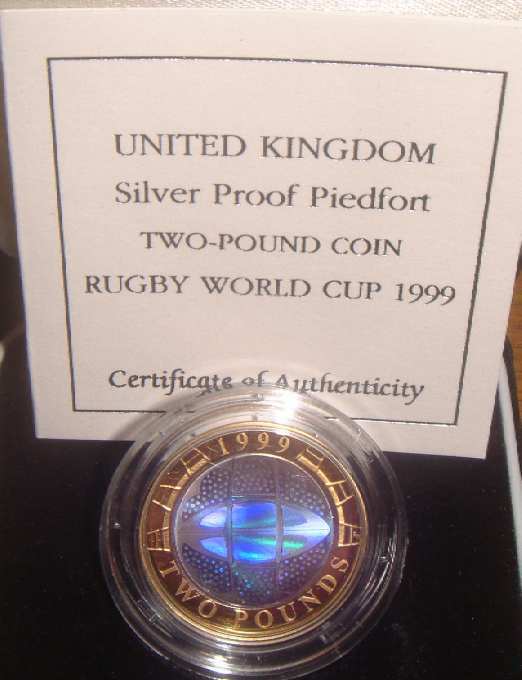 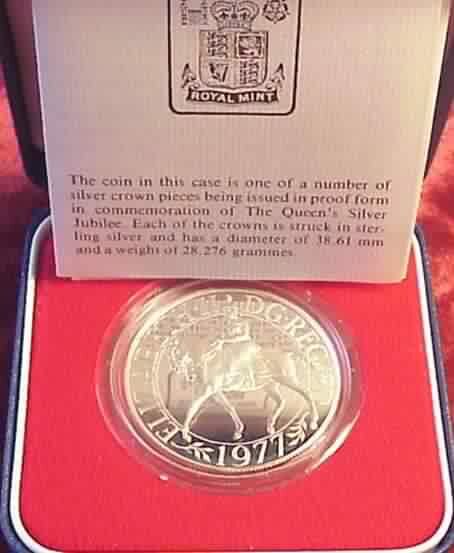 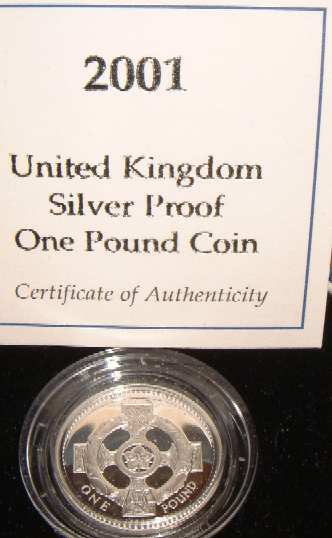 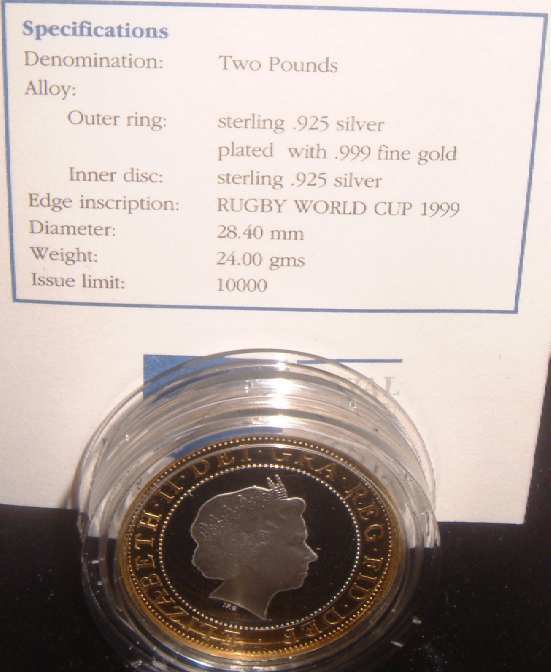 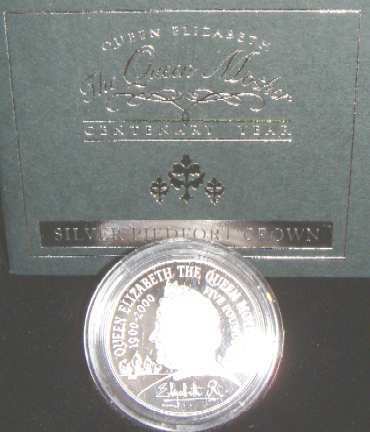 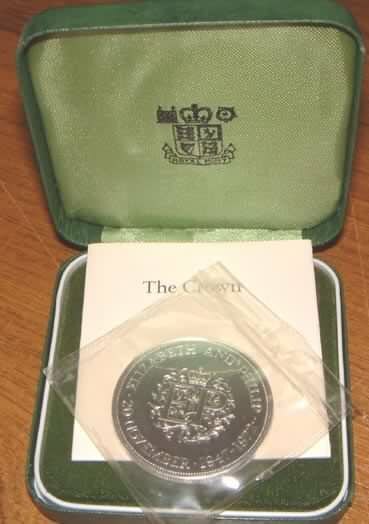 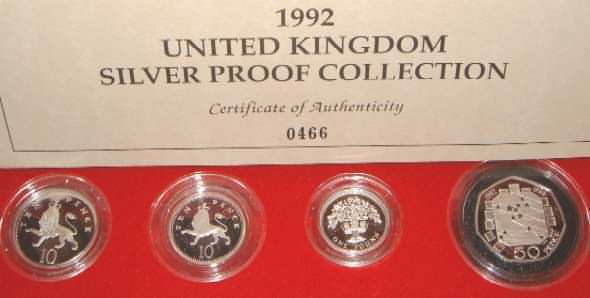 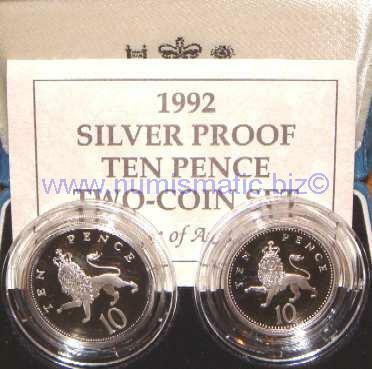 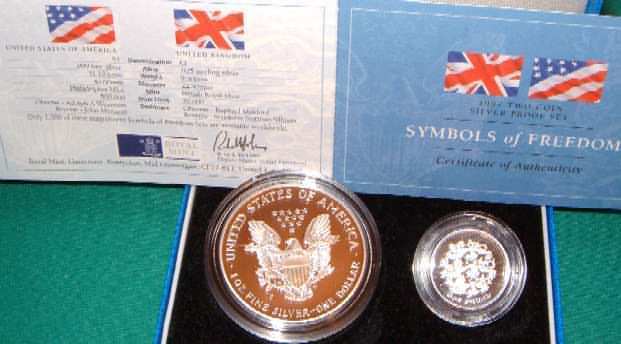 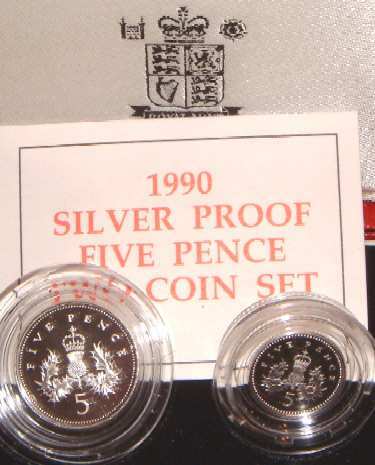 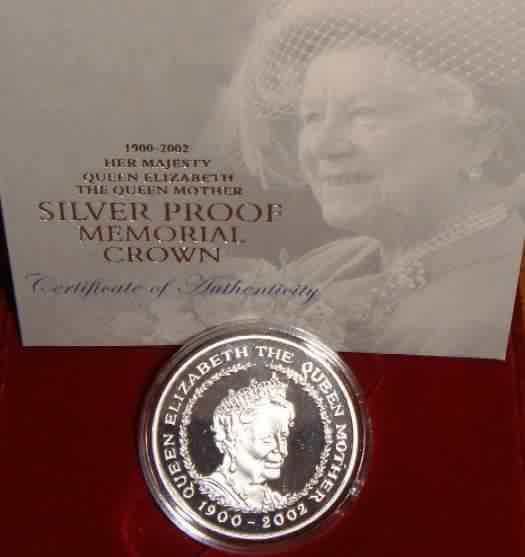 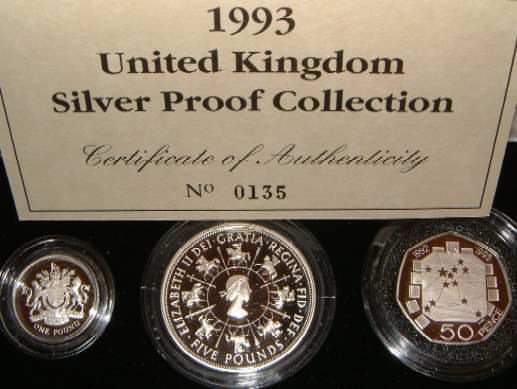 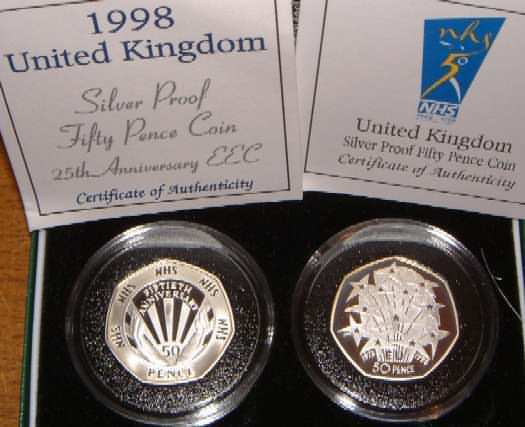 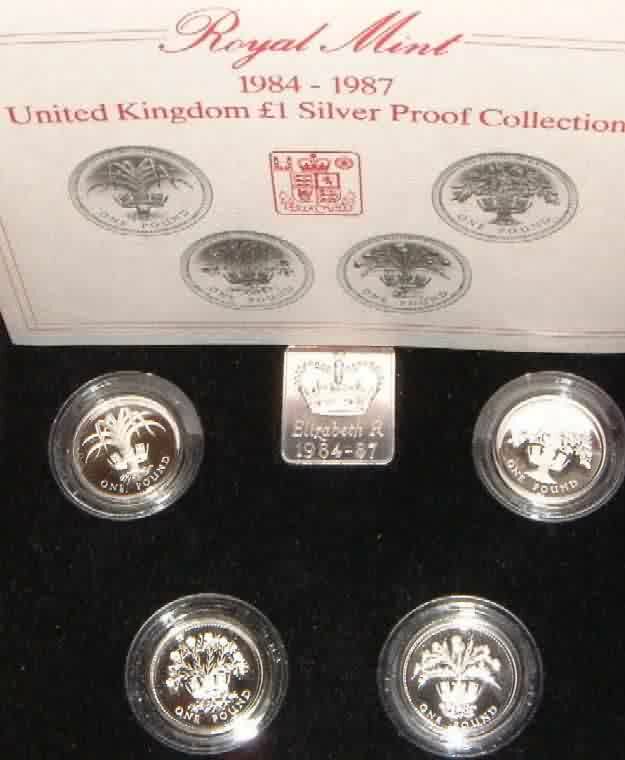 Silver Proof Collection 1992. 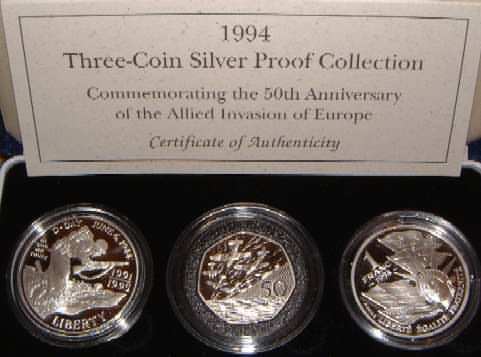 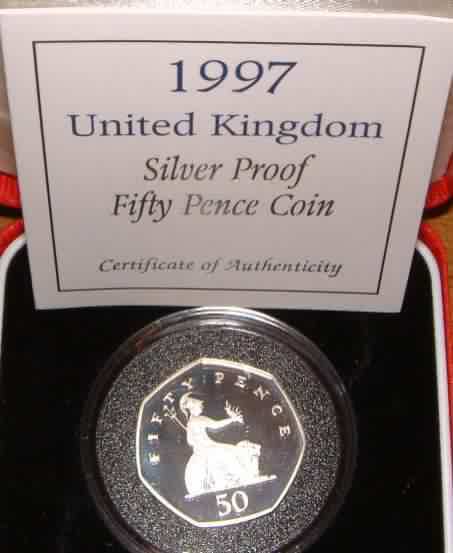 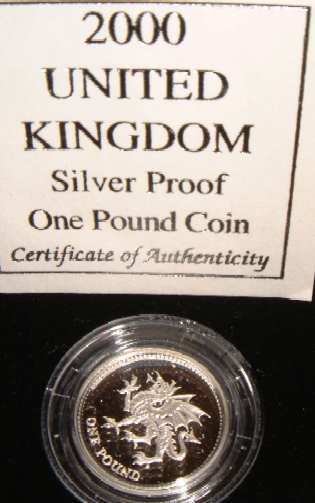 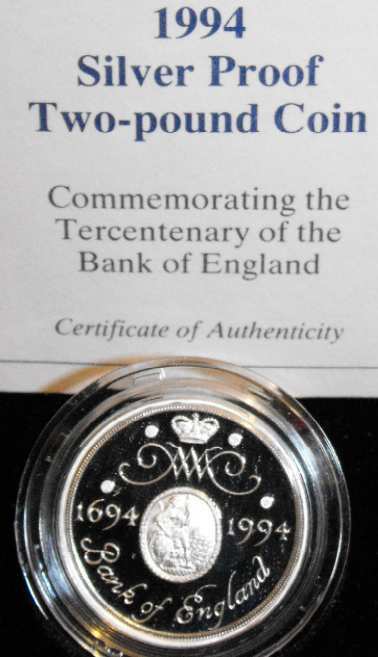 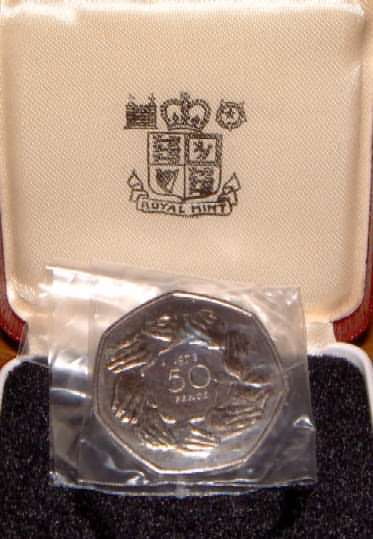 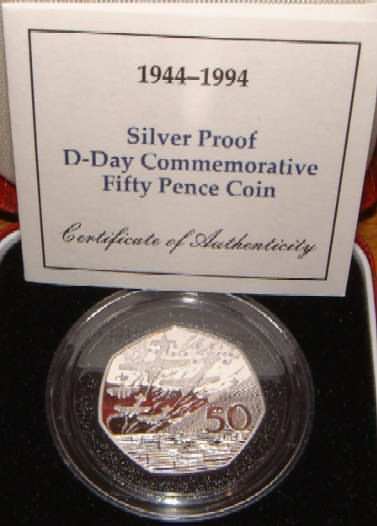 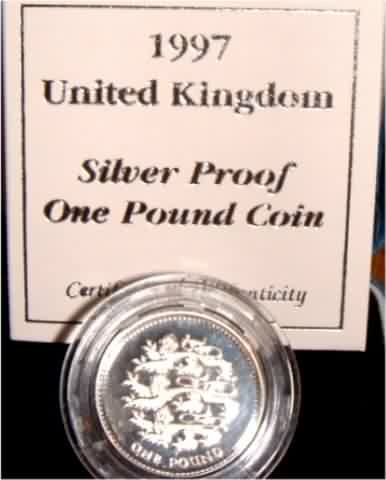 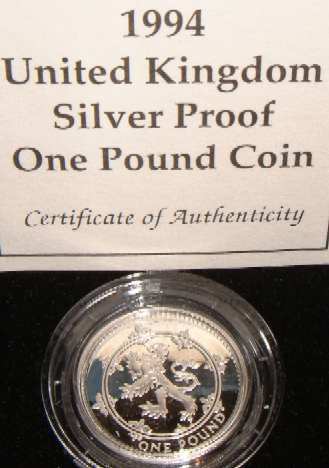 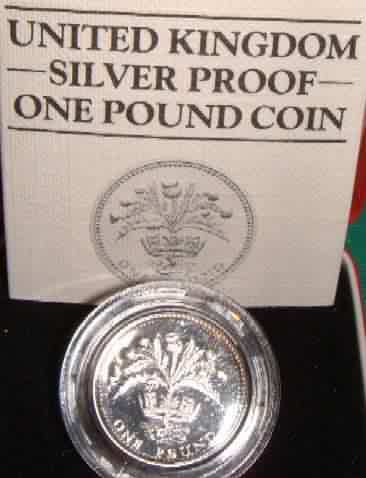 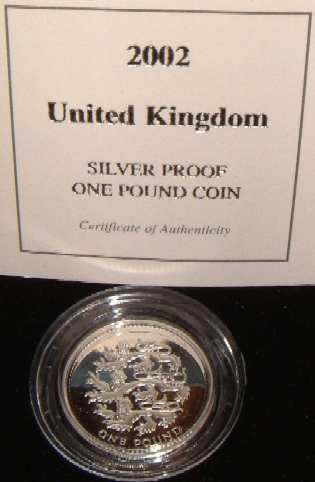 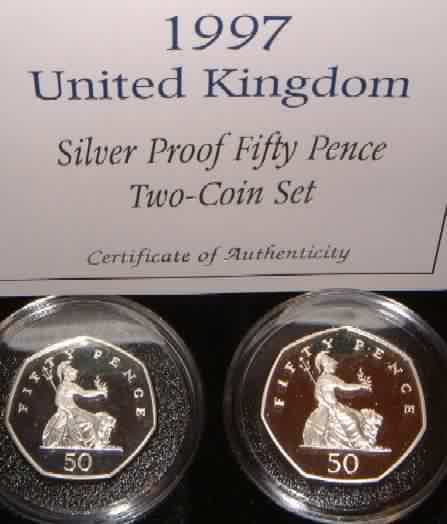 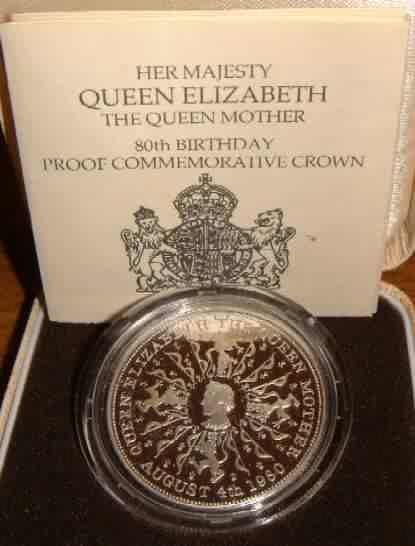 £1 English Oak Tree, 50 Pence Britain's Presidency Council of Ministers & Single European Market 20th anniversary of Britain's entry into the EEC. 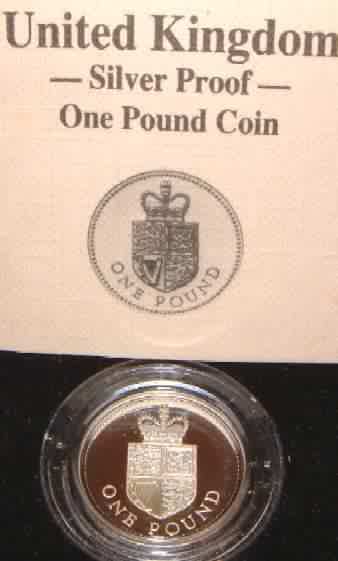 10 Pence 1st & Last Year of issue of the Old Ten Pence Size 28.5mm and the New Smaller 10 Pence 24.5mm.In Royal Mint box with COA.